Because workplace safety is so important, Arm-Tex offers a variety of industrial crossover solutions to fit your application. 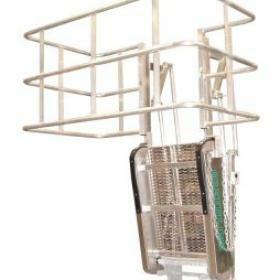 From YellowGate swing gates to Roll-A-Step rolling work platforms and Erect-A-Step modular platforms, Arm-Tex is your source for OSHA-approved industrial step platforms. 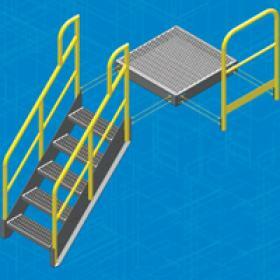 Erect-A-Step can be configured in just about any way to meet your fall protection and safe access requirements. 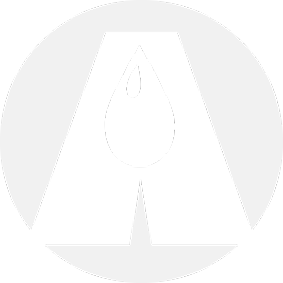 Contact us today to find out more about the fall protection and crossovers products we offer and help us choose the right solution for your environment. 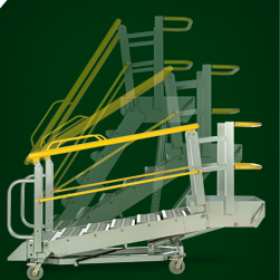 The Green Benko Safety Systems by Arm-Tex provides custom safety systems that can help you keep your workers out of harm’s way while accessing vehicles and platforms. The Erect-A-Step Modular Platform System by Arm-Tex is a pre-fabricated modular platform, stair and dolly design for use in a wide range of commercial and industrial applications. Arm-Tex offers the Roll-A-Step line of mobile rolling work platforms, for use in industrial, commercial and other applications where the work platform needs to be moved from place to place within a facility or work area. 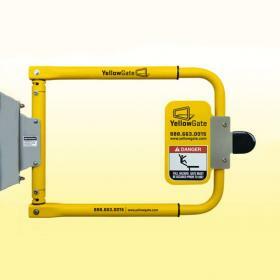 YellowGate is a specialized swing gate that opens in one direction and prevents a user/operator from falling back through after entry.